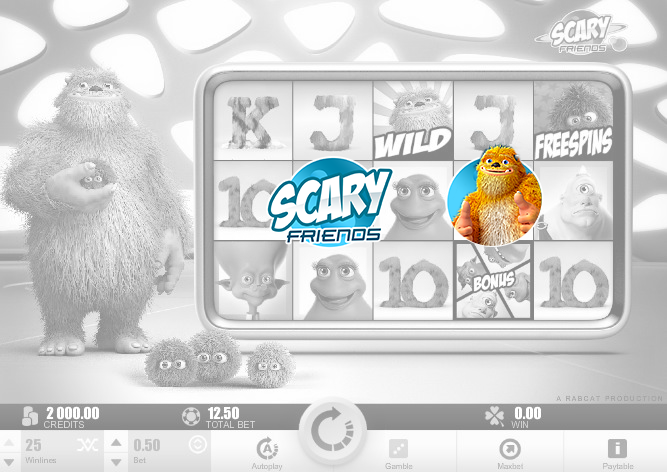 Scary Friends is a 5-reel, 25 pay-line video slot developed by Rabcat. With some of the best animations and cute monster characters just waiting to be hugged, this outstanding online slot is a pleasure to watch and play. Play Scary Friends For Free Now!